Very good service, however does not vary a very wide variety of strains. Very educated on strains and can give advice on where to find strains if your strain is not available. For living on west side of town verts is my favorite dispensary to visit because I don’t live very far 1.5 mile walk or ride my motorized bike when it’s nice and sunny outside . Verts has Great flower to pick from and have a very friendly atmosphere. Love the online ordering especially when it’s really busy. I have been a medical patient with Verts for about a year and a half now—I have always had a friendly and professional experience purchasing various forms of cannabis. 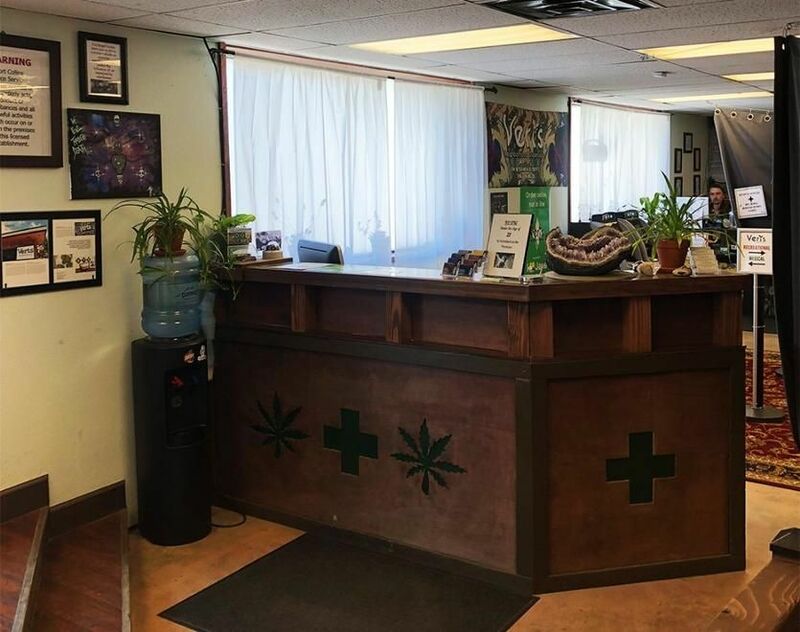 Despite a few hiccups with compliance and segregating the medical and recreational dispensaries (as would be expected during such a tumultuous period) their service and deals are the best in town IMHO. My go to deals at Verts are the $100/oz’s (once a month for medical members) that can be split into 2 strains and $15/g shatter (again for medical members, sometimes butter/wax is available at this price point too). Recently, I have been picking up their delectable chocolate covered espresso beans--$35 for 21 beans, each boasting a 20:20 THC to CBD mg ratio. Daily and member deals make it easy to save some dough each time I visit, and their rewards/points system compliments the deals nicely. I am particularly impressed with their selection of CBD-rich strains; a few weeks ago they had three strains of varying THC/CBD ratios available--the Indigo Larry was spectacular! Moreover, the last batch of medical flower I purchased (Hit Girl and Ice Cream Man) were both visually stunning, well-balanced, and true to the budtender’s description of effects. Verts has a very convenient location for a fellow like me that bikes/walks everywhere. Since they’ve expanded into the adjacent building for recreational sales, I have yet to wait in a line on the medical side. 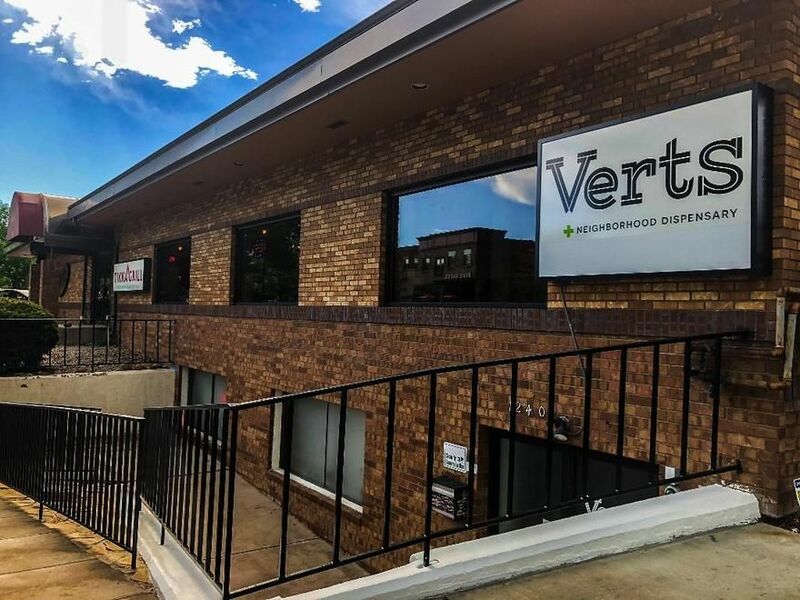 Cordial, knowledgeable budtenders combined with a great selection and appealing prices make Verts an excellent choice for medical patients. I was not particularly impressed. I came in there about a week ago to the system down was told if I return I would get a discount cool. came back not only did I not get any sort of discount I feel I was only shown and told of the higher end expensive products. as a med patient was looking for deals on consentrates and looking for a new provider not only did I not achieve that they did not return my patient card so had to get a new one just to shop elsewhere total inconvenience. Consistently the worst behaved staff in any service in the world. Unbearably rude and “know-it-all”. If they’re busy in the slightest, don’t expect to be waited on courteously or given the time of day. They want you out of there as fast as possible, so they can go hit their weed pens in the back room. Terrible popcorn quality bud, no discernible flavor or high. One star is generous.